Do you enjoy knowing how fast things are? Then Qualcomm's revamped Vellamo suite is probably something you should check out. 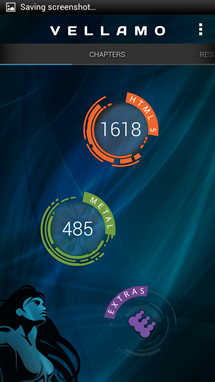 Vellamo has been the web benchmark of choice on Android for some time now, but this new update brings some major improvements. The next big change comes in the form of a brand-new CPU benchmark called Metal. 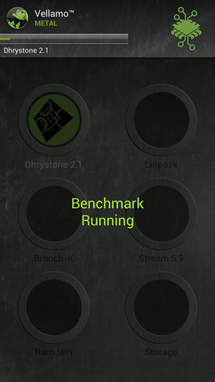 Metal compiles the results of a number of benchmarks like Dhrystone 2.1 and Linpack into a single, overall score, allowing you to get a feel for your CPU's overall performance. 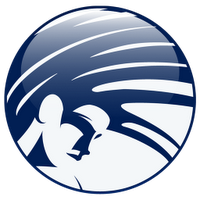 As has been the case since the original Vellamo, your results are compared against those from a number of selected stock devices tested by Qualcomm. 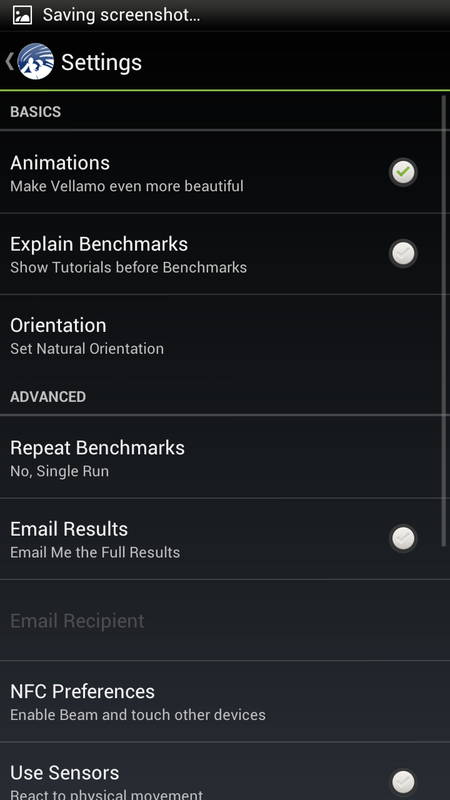 There are various ways you can tweak Vellamo, too, by excluding certain benchmarks, creating a score based off the average of three or five runs, or set up Vellamo to email you results. You can even download the older version of Vellamo straight from the settings menu. There are several standalone benchmarks included, as well. Touch screen response, advanced video, and Google's Octane benchmark can all be run on their own straight from the "Extras" menu. 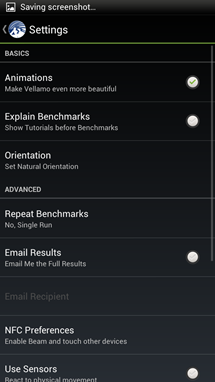 With such a great set of features and a gorgeous UI, Vellamo is definitely worth looking at if you're into benchmarks.